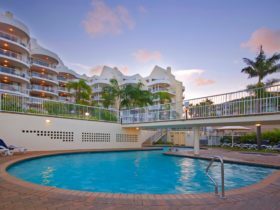 Caloundra is an aquatic paradise where you and your family can enjoy a wide range of water activities like kayaking, paddle boarding, windsurfing, fishing and jet skiing. For nature lovers, the Pumicestone Passage is an ideal spot to get up close and personal with a variety of migratory birds as well as dugongs and dolphins. 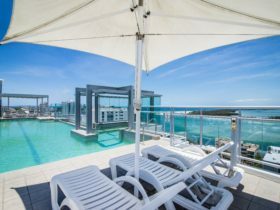 The Caloundra region has a range of accommodation available – from budget beachside cabins to luxurious resort suites. 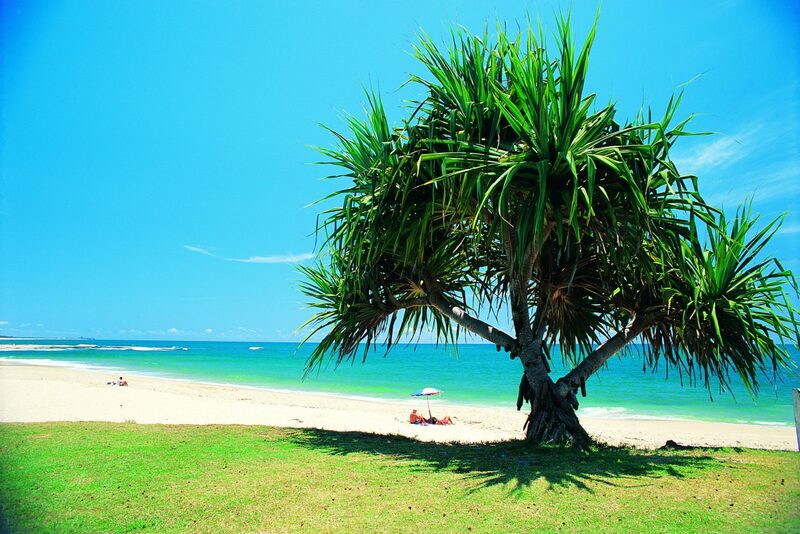 When it comes to sea and sand, there are loads of beaches to choose from including Golden Beach, Bulcock Beach, Shelly Beach, Moffat Beach, Dicky Beach, Currimundi and Kings Beach – which is popular for families due to its water park area with a fun fountain for the kids to play in and a foreshore swimming pool. 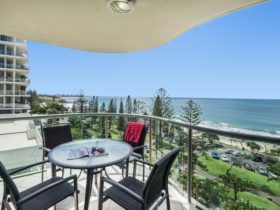 The best way to explore this part of the coast is by setting off on the Caloundra Coastal Walk which stretches 25 kilometres from Golden Beach in the south to Mooloolaba Beach in the north. 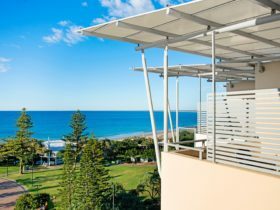 It takes in Caloundra Headland, Moffat Headland and Point Cartwright – passing historic sites such as the Military Jetty used for operations in World War II and the heritage listed Kings Beach Bathing Pavillion constructed in 1937. 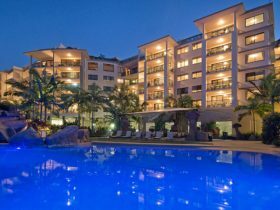 Major attractions in the area include Australia Zoo, Aussie World, The Ettamogah Pub, Big Kart Track and the Queensland Air Museum. Caloundra is a suburb of Sunshine Coast in Queensland. It is located approximately 75kms from the capital Brisbane covering an area of 3.313 square kilometres. Caloundra has a recorded population of 3917 residents and is within the Australian Eastern Standard Time zone Australia/Brisbane. If you are planning a visit to Caloundra we’ve put together some of the things nearby that you can see or do while you are here. These include, places to stay, tours and attractions, some upcoming events and places where you can grab a meal. Go ahead, try one of the buttons above. Every destination has something worth seeing so start exploring… If you know Caloundra and think we’ve missed something, let us know and we’ll share it here.